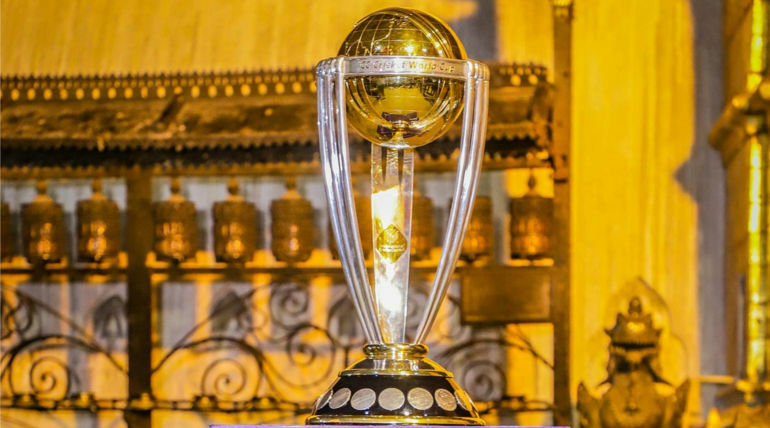 ICC World Cup 2019 is nearing and the WC fever is yet to be caught after one of the biggest domestic leagues, IPL is over. 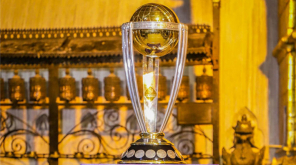 The tournament is starting on May 30 and the squads of various national teams are yet to be announced. Only New Zealand has announced their 15-man squad for WC and some other teams have locked the date to announce their squad. 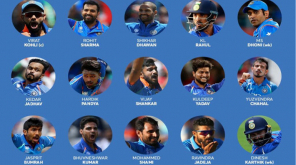 Below are the teams which have confirmed a date for the announcement of the squads for the World Cup 2019. Meanwhile, some other Cricket boards are still discussing about naming the squad and below are the approximate dates at which the teams are expected to announce their 15-man squad. Afghanistan national team has announced a preliminary squad for the world cup and they are considered as the dark horse of the upcoming tournament with a powerful squad and emerging players in the team. West Indies and Sri Lanka have not yet confirmed any dates for their squad announcement and are yet to make a move forward.